IUDs vs. The Pill: Which Birth Control Is Better for You? Nearly 60 years ago, in 1960, the birth control pill made its historic debut. Initially, it was celebrated as women around the world could finally take control of their fertility. But as more and more choices to prevent pregnancy have entered the market, many women have started to question — or even disavow — their loyalty to the pill. 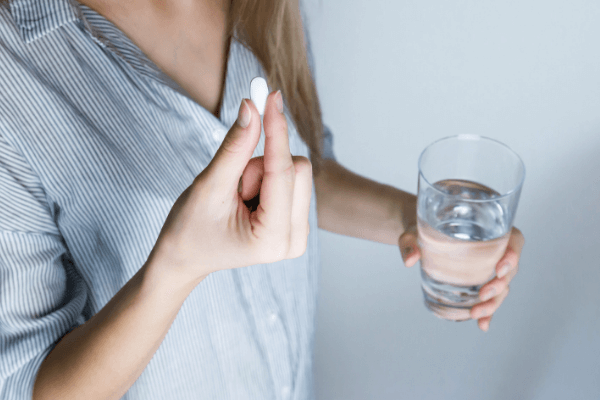 In fact, one Cosmopolitan survey found that 70% of women who've taken the pill reported they've stopped taking it, or have thought about going off it in the past three years. The pill's biggest competitor is the intrauterine device, or IUD. While four out of five women of childbearing age have taken the pill, 14% currently use long-acting reversible contraception (or LARC), another term for IUDs — and that number continues to grow. Plus, the American Congress of Obstetricians and Gynecologists now recommends that OBGYNs suggest IUDs as the first line of contraception. Since you're reading this, you're probably wondering which birth control method you should take. While it is completely a personal decision, there are a few points to keep in mind as you decide. First things first: "Everyone should sit down and talk with their healthcare provider, hopefully someone who knows your medical history," says Suzie Welsh, R.N., founder of Binto and a fertility nurse. Ideally, they will be happy to take their time in helping you decide which birth control method is best for you. Also keep in mind: While both methods help to prevent unwanted pregnancies, you can still get pregnant on either — they're not 100% effective, Nurse Suzie notes. That said, keep reading to learn more about the pros and cons of these two main types of contraception. As the name "long-acting reversible contraception" implies, IUDs last a long time. Depending on the specific type, IUDs can remain effective for up to 10 years. They also have an excellent effectiveness rate of 99%. It's also great for women who don't want to worry about having to take a pill every day, and who aren't thinking of having kids for a few years. "The copper IUD is great for women who are just looking for birth control," Nurse Suzie tell us. In other words, if you're not dealing with acne, PCOS, or other conditions associated with your hormones — and you just want to know you're protected from pregnancy — this can be a good choice for you. You may still experience monthly periods. Hormonal IUDs release a low dose of progesterone, which tends to reduce or stop menstrual bleeding and cramps, as the UVA Health System reports. Since most effects are limited to the uterus, you may experience fewer side effects than with other hormonal methods. The procedure to place an IUD can be extremely painful, especially if you've never had children. This is why IUDs are recommended for women who have had children, as their cervix has been dilated perviously. Avoid using an IUD if they have a current pelvic inflammatory disease, acute liver disease, or current genital tract infections. Finally, there's the cost factor: It could cost as little as $0 or as much as $1,000 to get an IUD, depending on your insurance coverage. 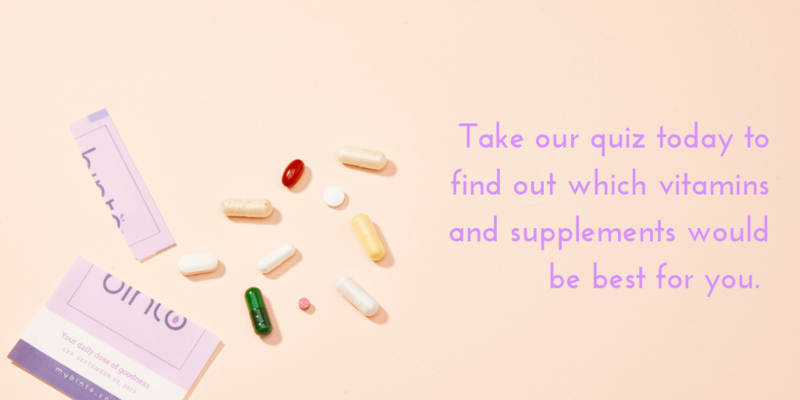 There are many different types and different dosages of birth control pills, which can make it hard to group them all together. "If you're okay with being patient, it would be a good idea to try out a few different types of pills to figure out which one works best for you," Nurse Suzie says. Plus, the pill is easy to start and stop. It's also very effective. While there's a 0.3% chance of getting pregnant when taking the pill perfectly, there's typically a 7% chance of getting pregnant, accounting for human error. Benefits of the pill include helping women who are dealing with certain health conditions, such as PCOS or endometriosis. (Here's how PCOS affects your fertility.) It can help lighten your period, reduce cramps, and also been shown to reduce the risk of ovarian and endometrial cancers in the long term. As for the rumor that having been on the pill can make you infertile? Not true. "The birth control pill does not cause infertility," Nurse Suzie explains. "But if you’re on a hormonal BC that impacts your hormones and suppresses your ovulatory feedback loop, then you stop and try to get pregnant, it can take several months to a year for your cycle to normalize." If more than six months have passed and you're not able to get pregnant, it's time to talk with your OBGYN or a fertility specialist, she notes.